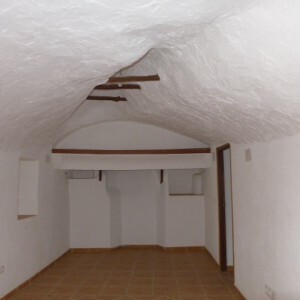 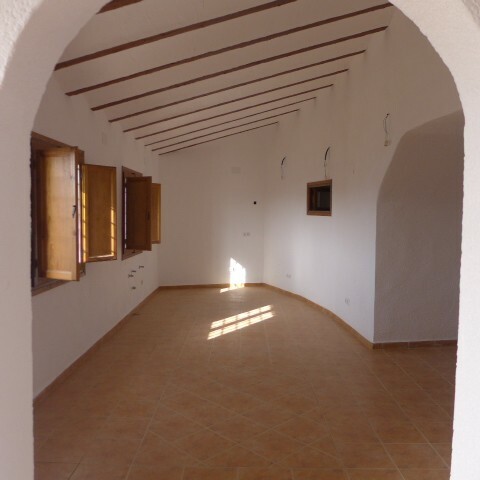 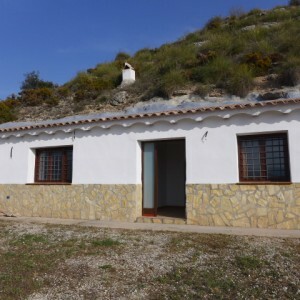 Partly reformed cave house situated on the border of the Castril valley which has the most stunning mountain views just 70,000 euros!! 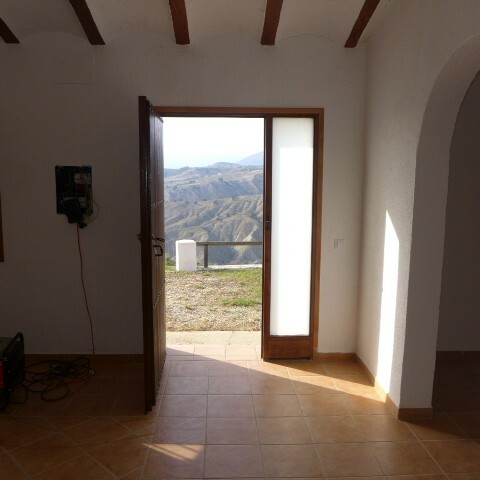 This cave house has been partially reformed - it has water to the door and electricity shouldn't be a problem, it is approx. 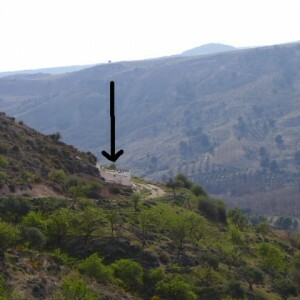 400m away. 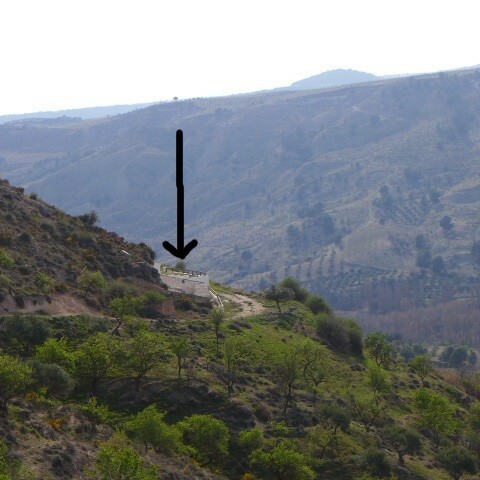 The neighbouring property has a solar panels so that is an option. 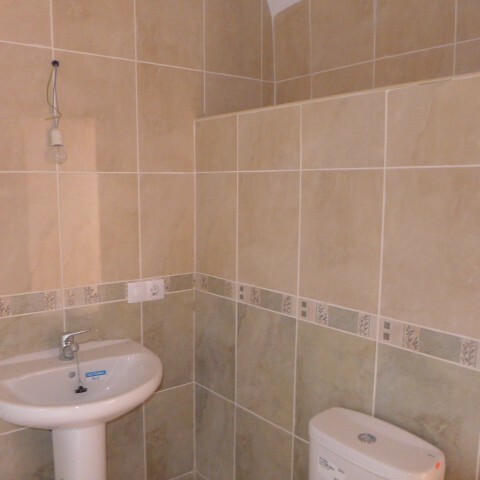 It is west facing and has been reformed to a very high standard and is light, airy and spacious. 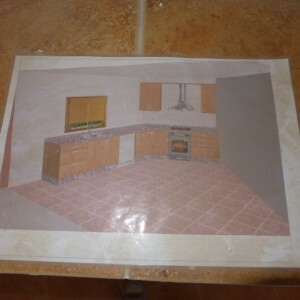 It does need a kitchen adding and there is a photo attached of a suggested layout. 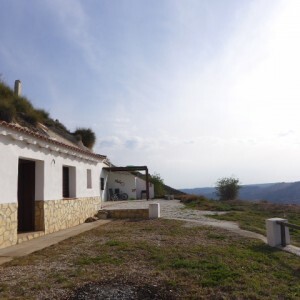 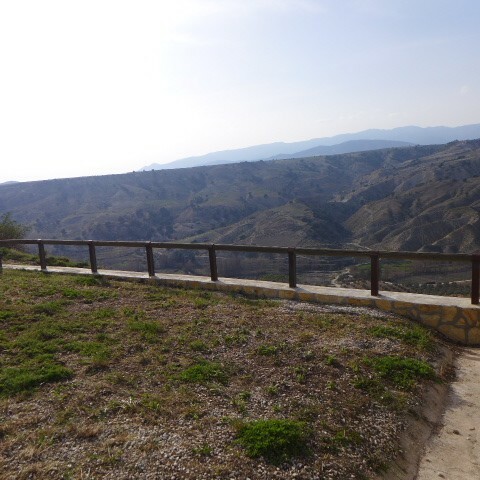 The cave has a good size patio area around 120m2 and the views of the Castril Natural Park have to be seen to be believed, they really are spectacular! 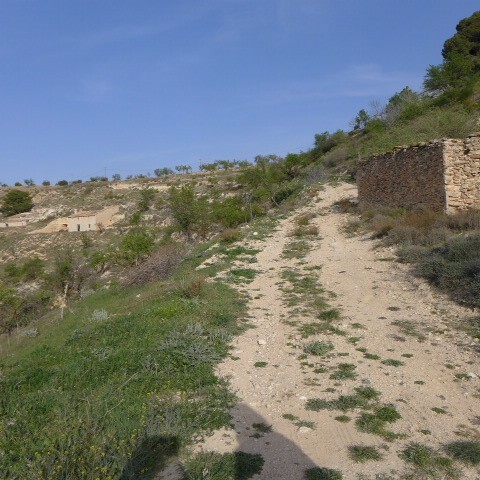 Access is via a steep track and a 4x4 vehicle would be required. 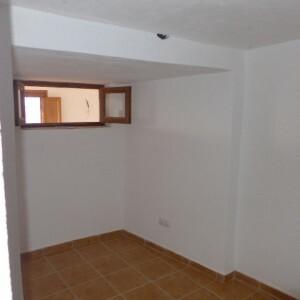 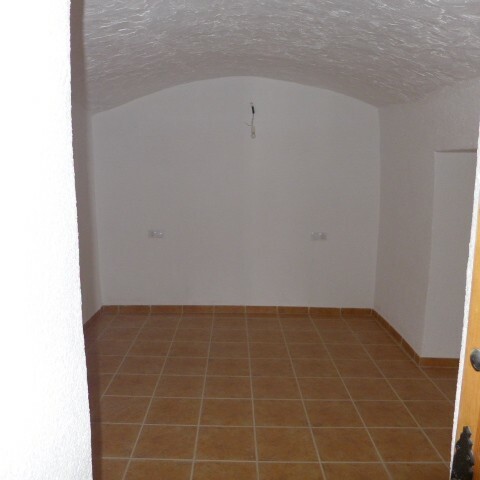 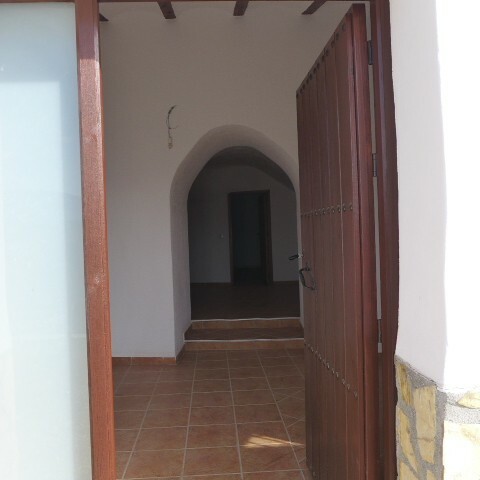 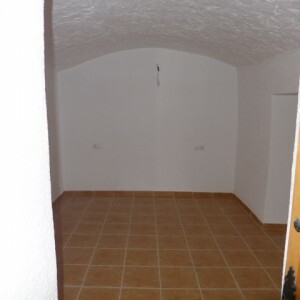 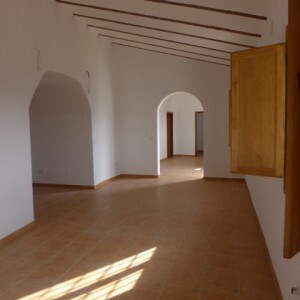 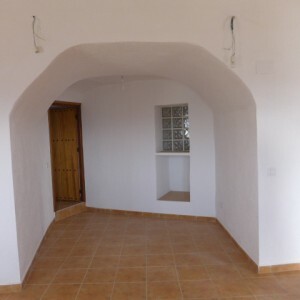 You enter into the property and there is a bathroom to the right side and utility room. To the left is what will be the kitchen and dining area. Beyond the entrance and in front is a living room with fireplace and 2 bedrooms. To the left of the property as you look at it is a small outside cupboard. The tiny hamlet of Isidoros is situated under Fuente Vera and it has one bar which is within walking distance from the property. 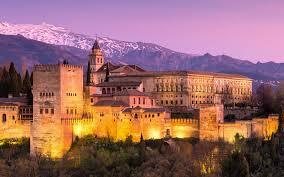 It is situated approx. 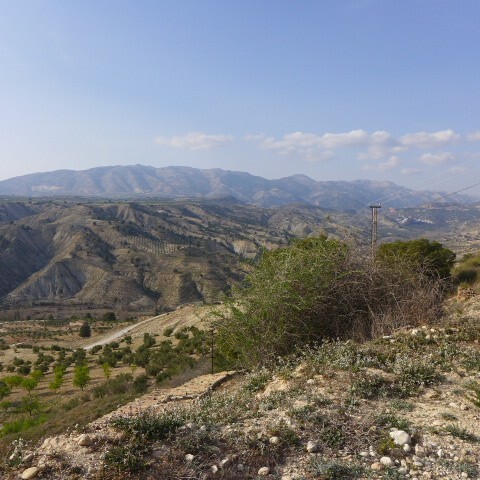 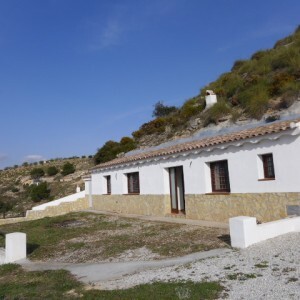 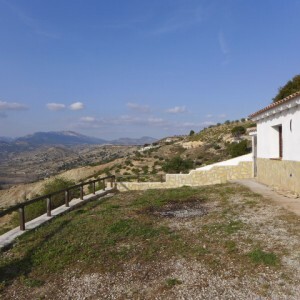 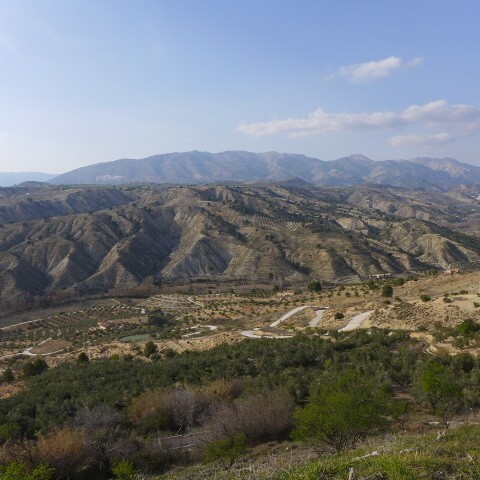 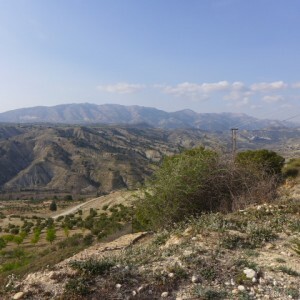 15km (10 minutes drive) from the beautiful village of Castril which borders the stunning Natural park of Cazorla. 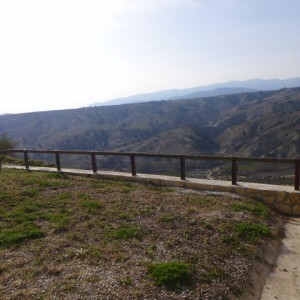 It is an ideal place for outdoor pursuits and is close to two reservoirs so canoeing is popular here too.